Made to measure to provide the ideal solution. 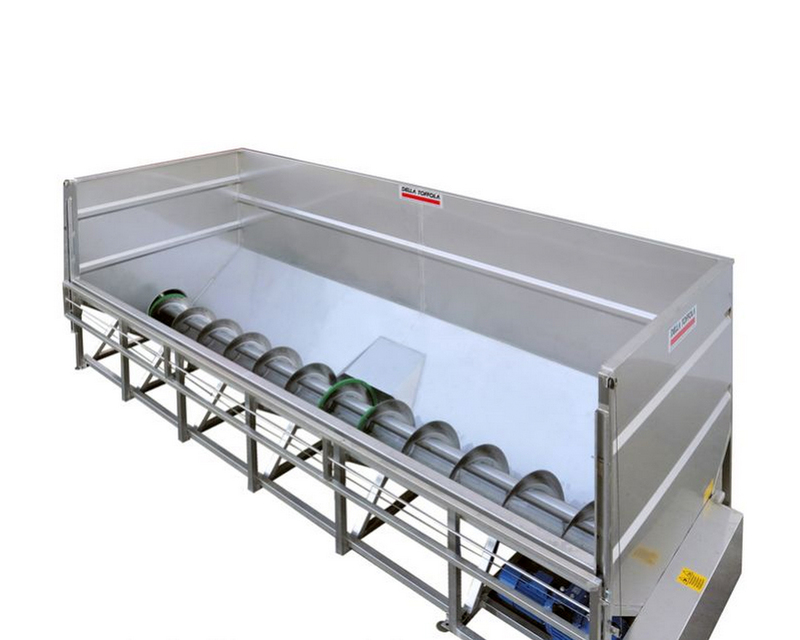 These tanks are made entirely of stainless steel and fitted with single or double screws. They are all fitted with speed controls and accident-prevention means. The tanks may also be completed with drainage channels and a flanged pump.